With less then three weeks to go we are getting excited about the big number of paddlers! With the new race format of two starts at the 24 kilometer track we expect smoother starts. The first start, with all juniors, masters and senior women, is already a total number of 49 paddlers. This is probably still a mass-start. 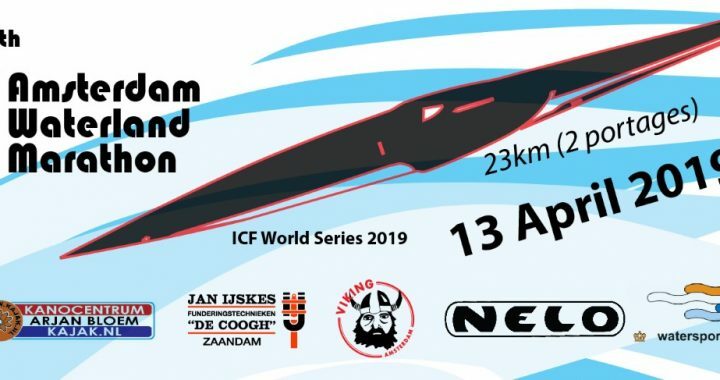 The senior men in the second start will have more space then last year when they started with 85 paddlers at once, but will still have to start with at least 50 other competitors. And how will the washes of the first start with affect their race? ← Top paddler Sean Rice in the race again!